The Spirits Boutique bar is a small gem in Olbia, on the nort east Sardinian coast. The place is something between a bar and a liquors shop, created by bartender Emilio Rocchino with the idea of becoming a reference for the many bars and restaurants of the nearby Costa Smeralda (or at least for those bartenders who want to explore “beyond spritz”). Three things. First, Emilio is producing his own gin, vermouth, bitter (under the brand Macchia): all of them are simply fabulous and produced wuth local ingredients and traditional methods. Second: he is selectig specific brands (from gin to tequila to rhum to mirto) that are sold at the bar, so that entering is like steping into his own favourite tastes. Third: cocktails are simply great, both in terms of choice with a very creative list (we loved a spicy and smoked margarita of which I cannot remember the name…) and of perfection of the classic, with a martini cocktail and a negroni difficult to forget. The bar has a sweet terrace in a quite street, where you are getting wonderful aperitivi with your drinks, while you enjoy the stroll of locals and tourists. 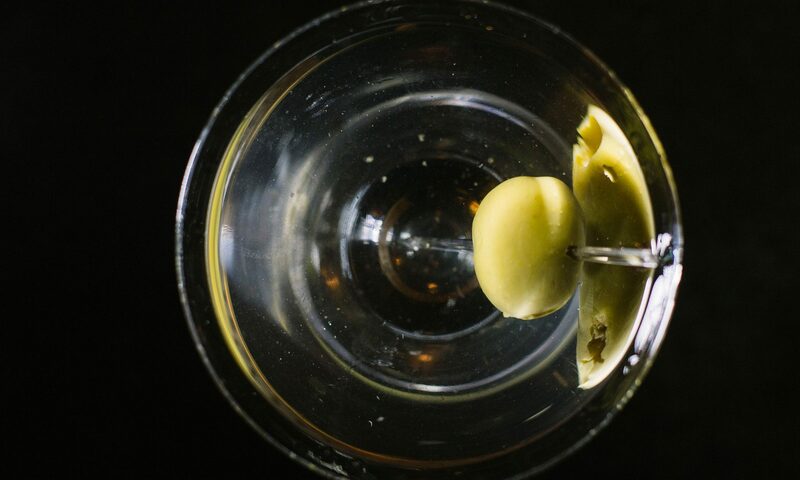 Classic Martini Rate: 8.